An irresistible whale design. 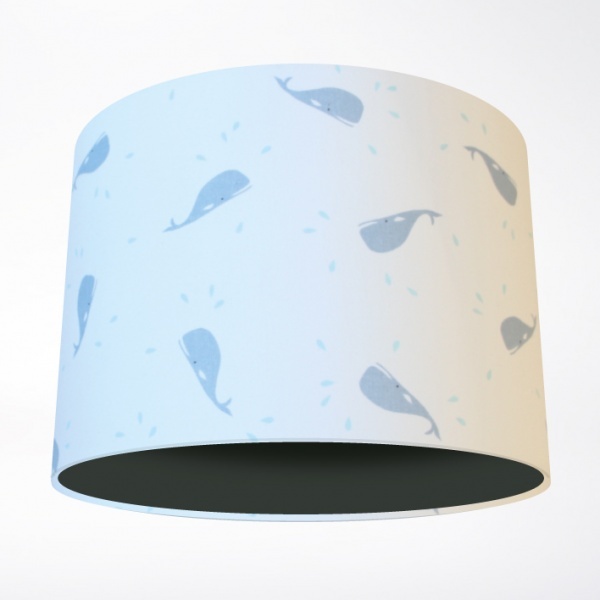 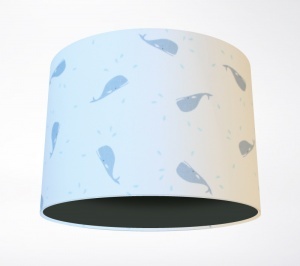 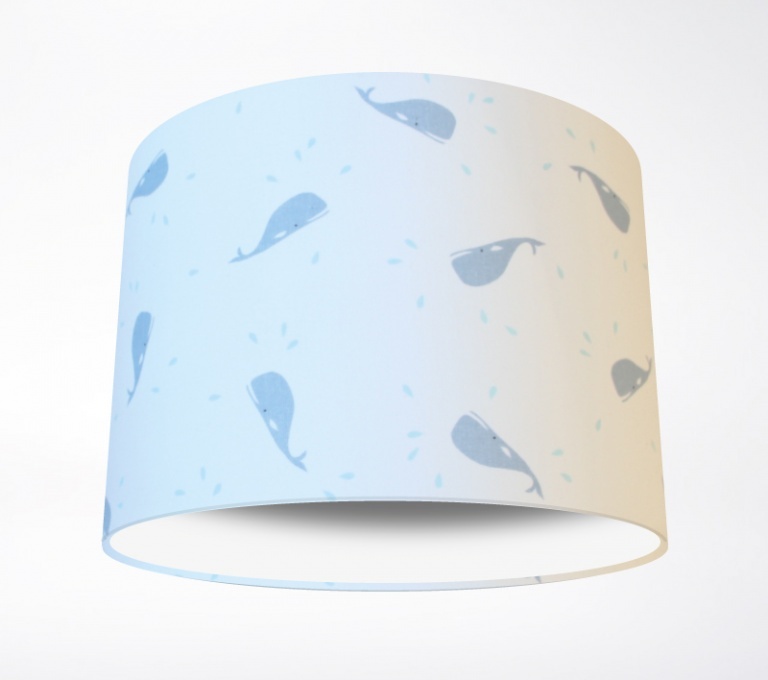 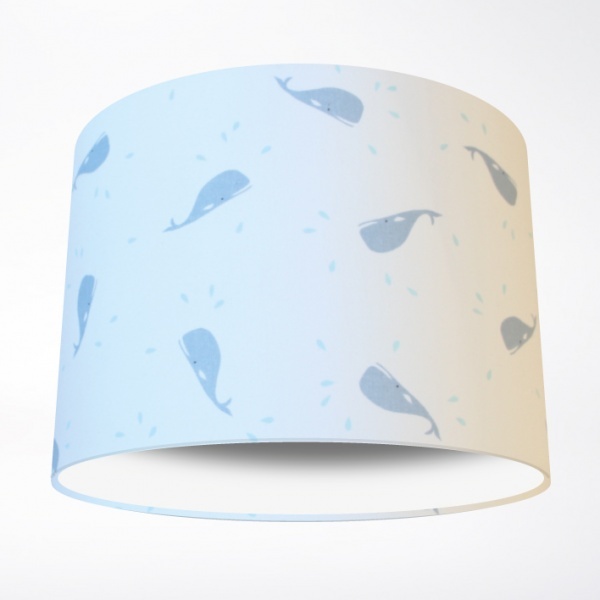 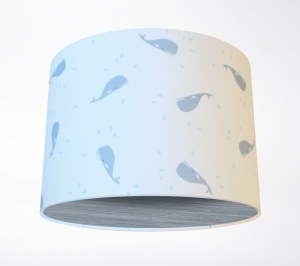 This lampshade is perfect for a children’s nursery. 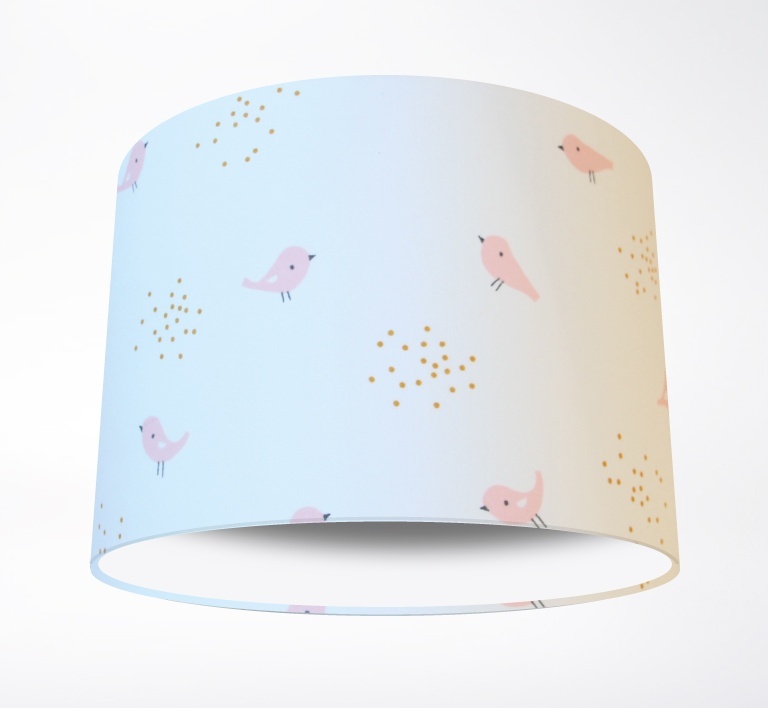 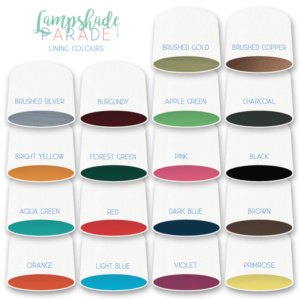 It also boasts a great texture as the fabric used for the shade is an organic muslin, giving a fabulous and unique finish.